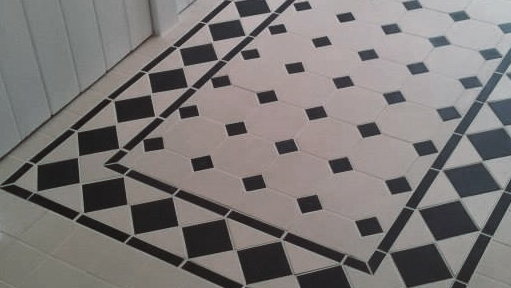 We are able to fit all types of flooring. We install laminate floors onto almost any surface. 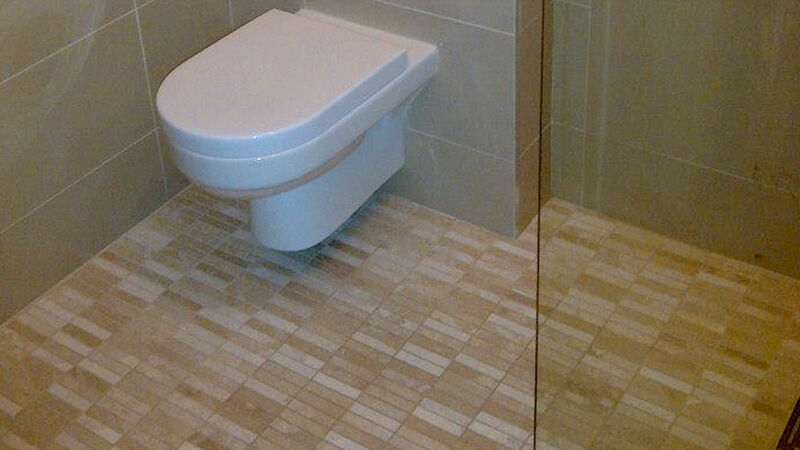 Laminate comes in wood, stone or tile effect. It can be laid under the skirting boards or next to them with a colour matched beading to cover the expansion gap. 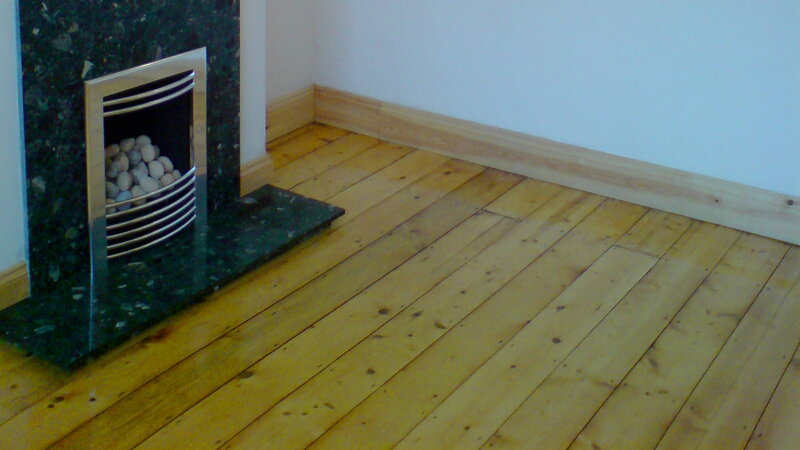 The floor is always professionally installed and the surface we are laying onto thoroughly prepared. 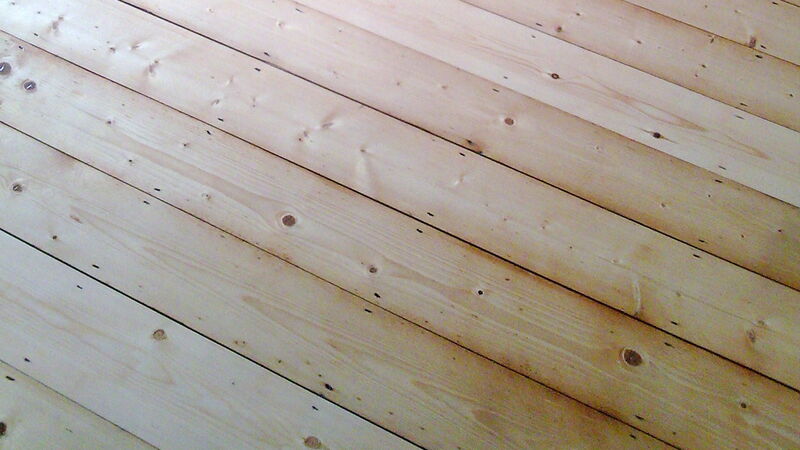 We can also sand your floorboards, repair or replace and damaged ones and then apply a finish of your choice, whether that is a stain, a varnish or paint. 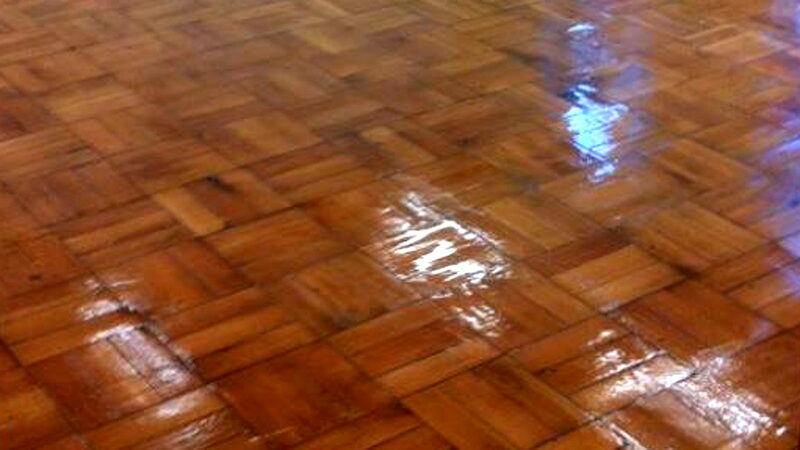 Yacht varnish is the most popular finish, with its gloss shine and hard wearing protection for your floor.